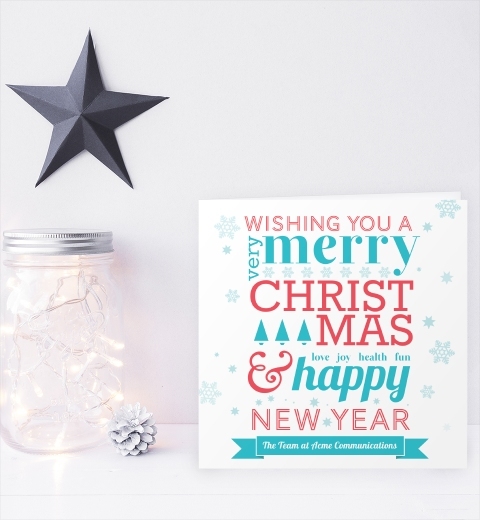 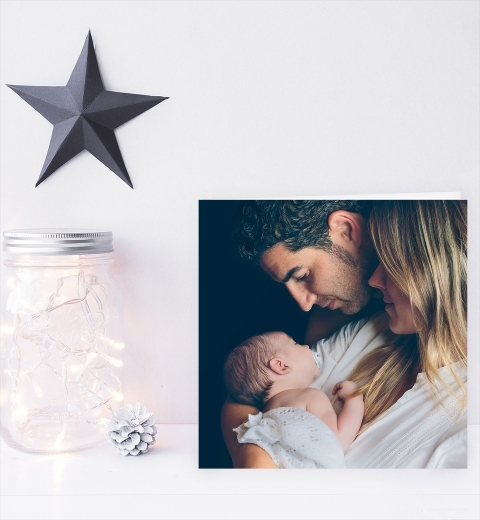 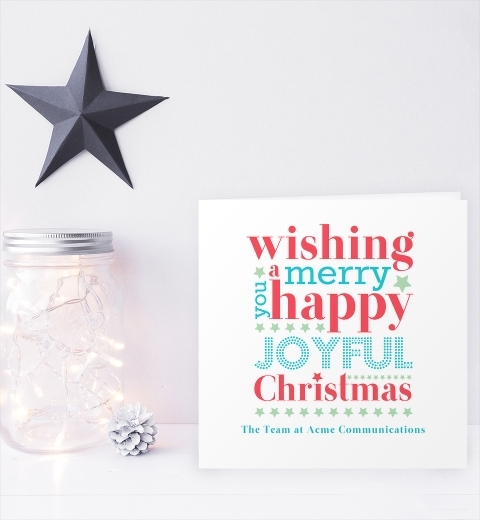 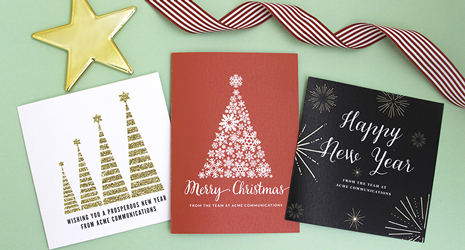 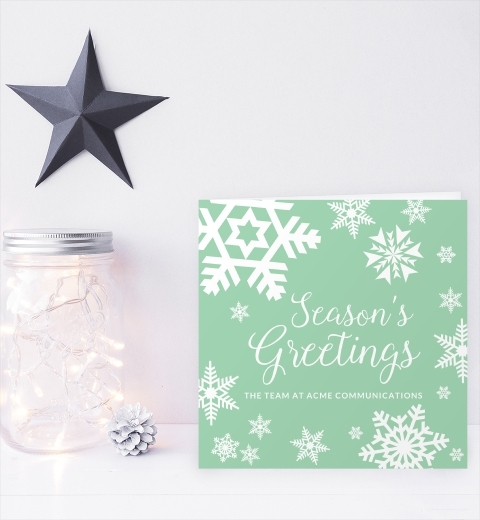 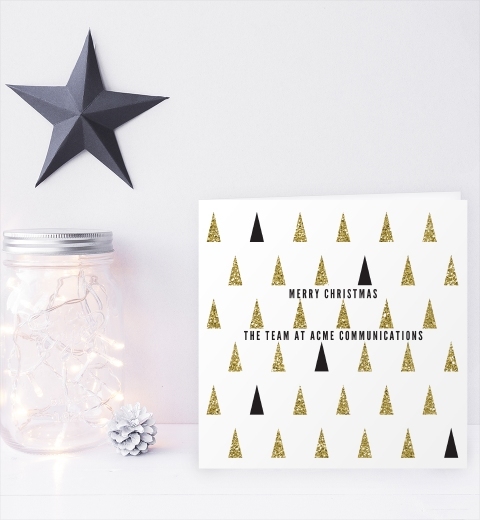 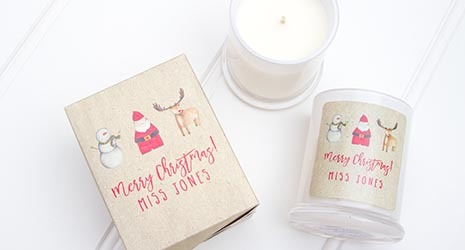 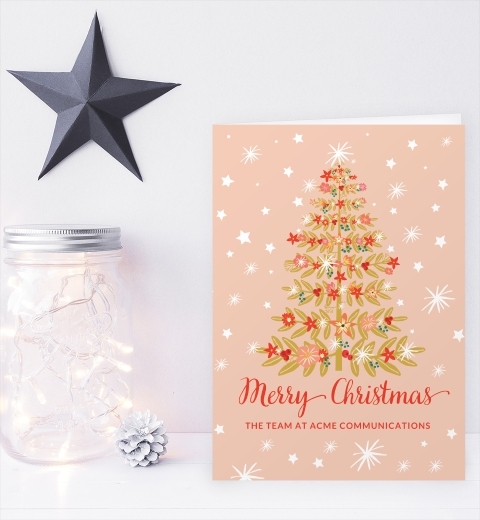 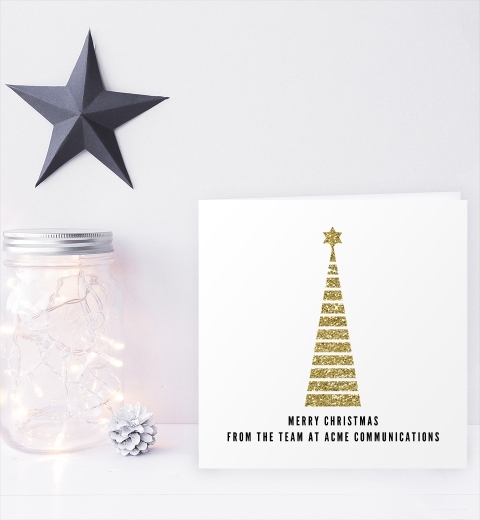 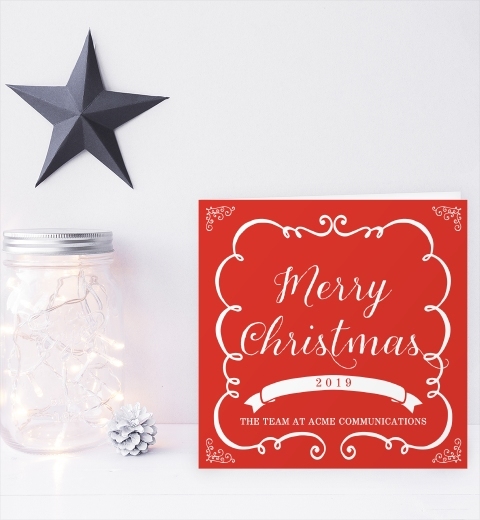 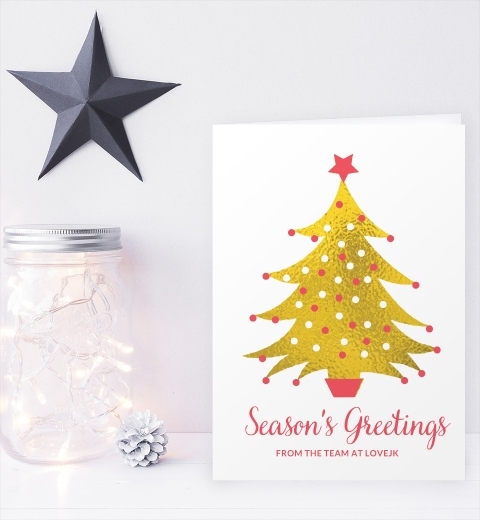 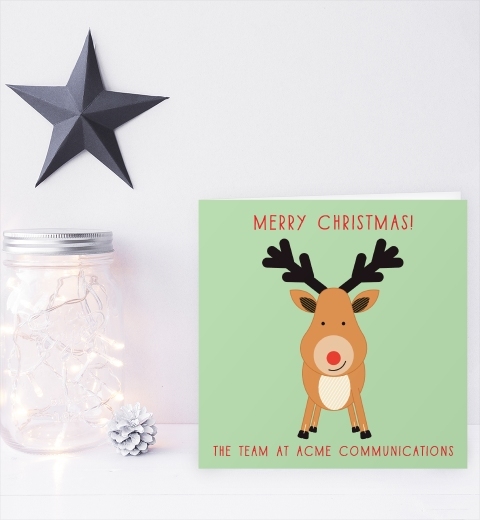 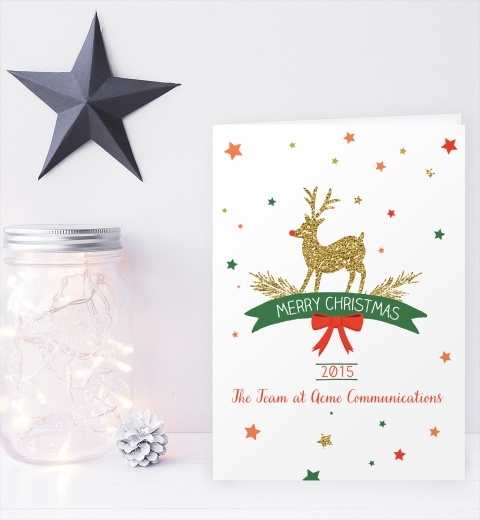 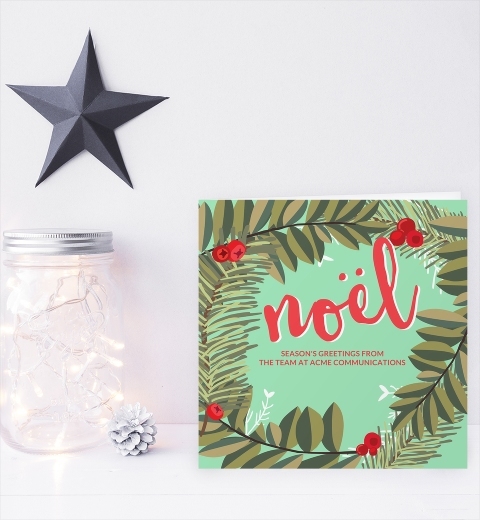 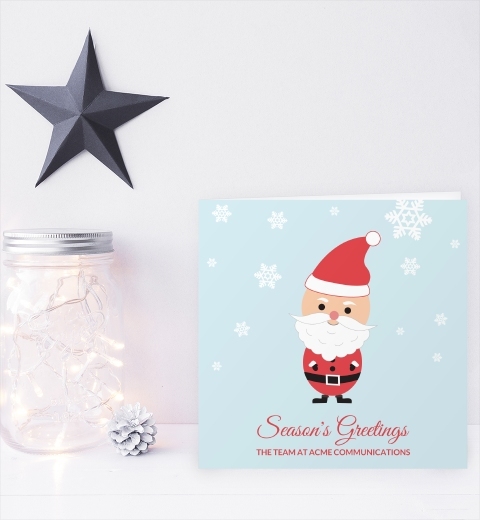 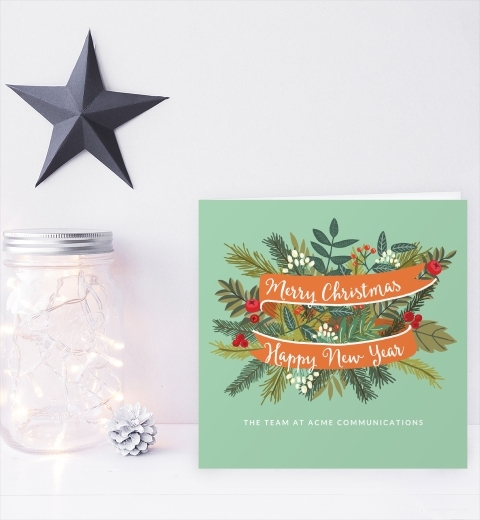 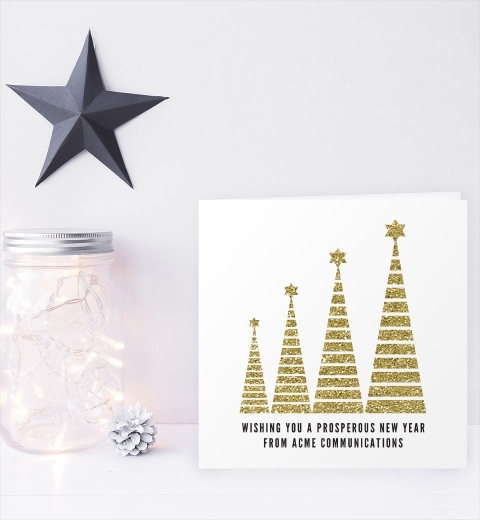 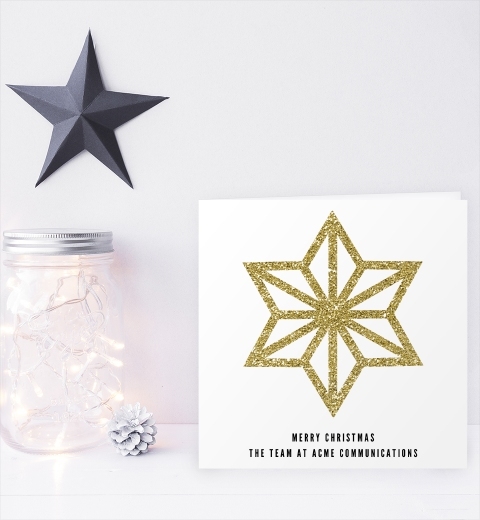 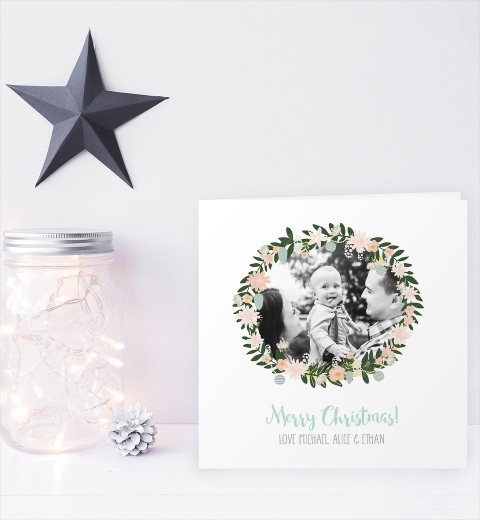 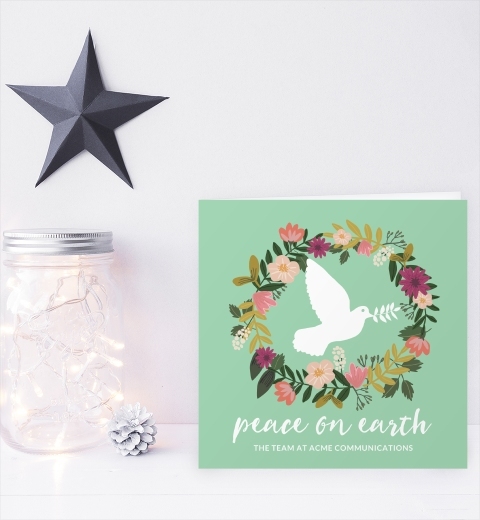 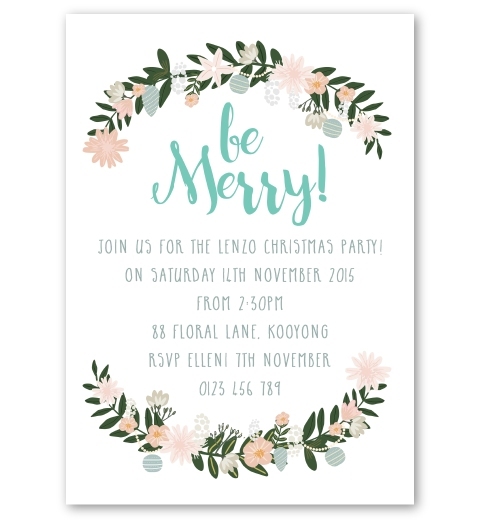 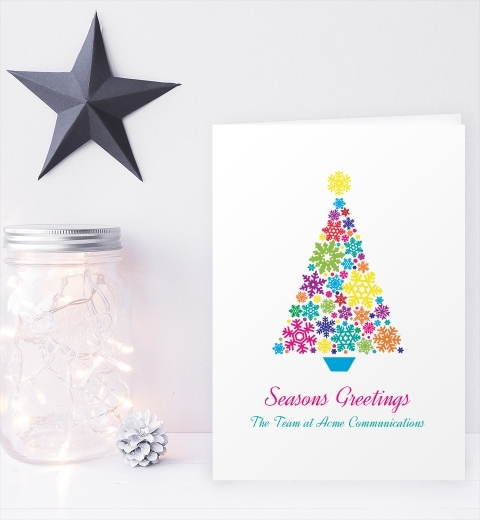 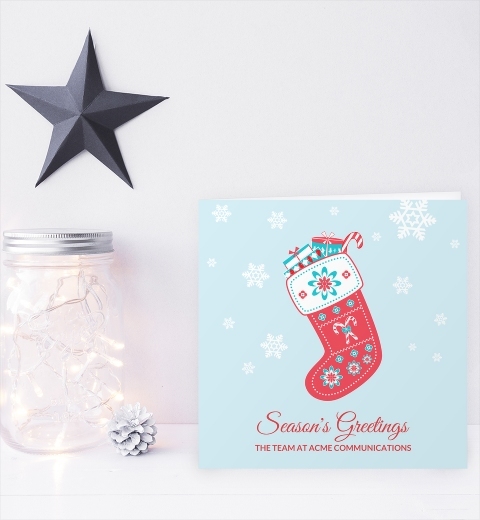 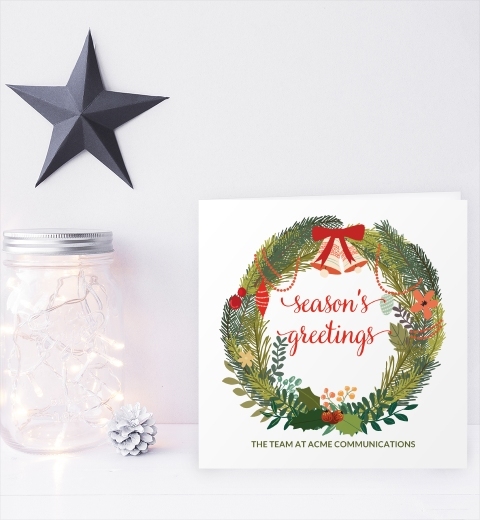 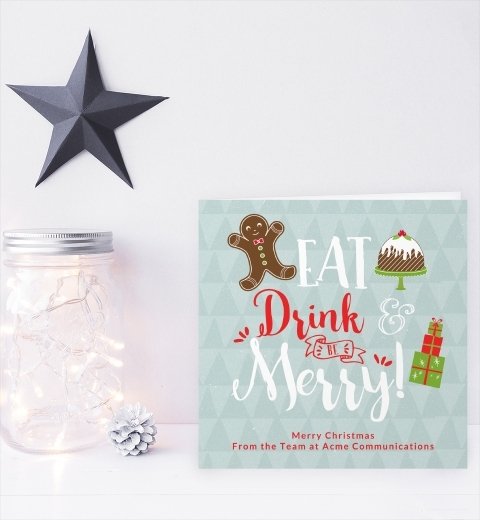 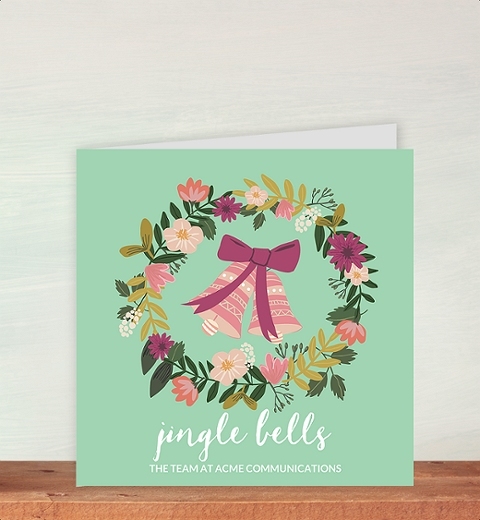 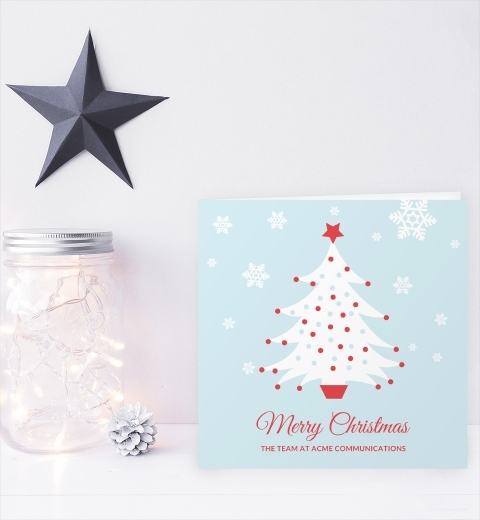 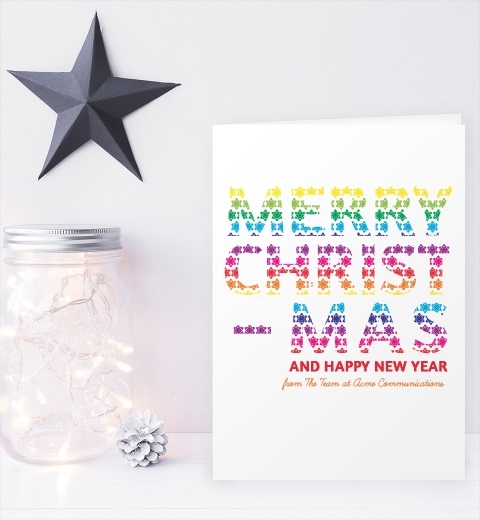 Send festive wishes to your valued clients with our customised Christmas Cards. 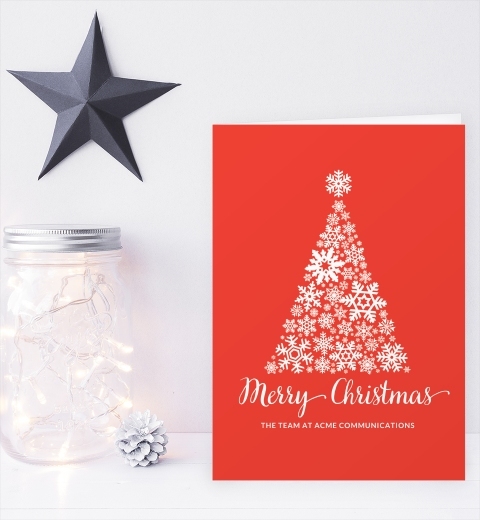 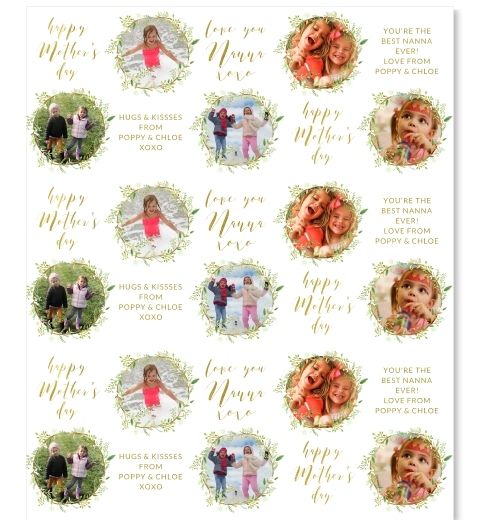 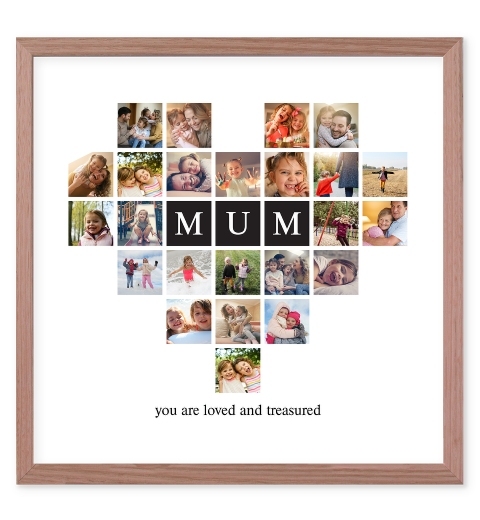 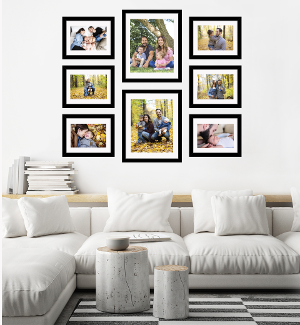 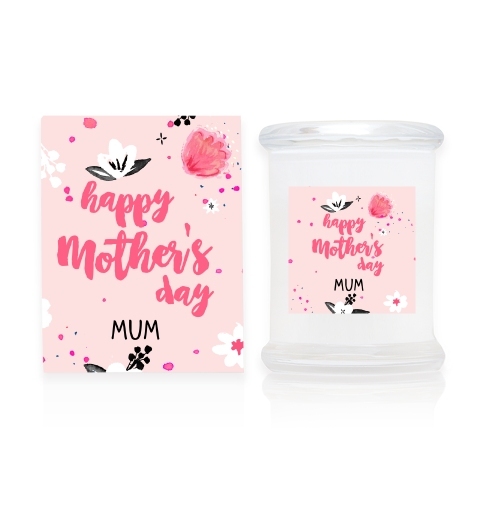 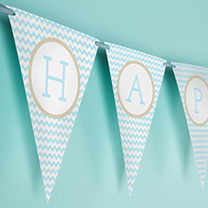 Choose from our range of stylish and contemporary designs, type your message, upload your company logo, order and we'll take care of the rest. 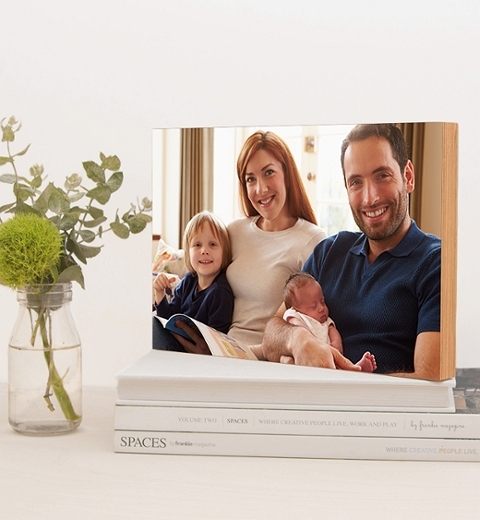 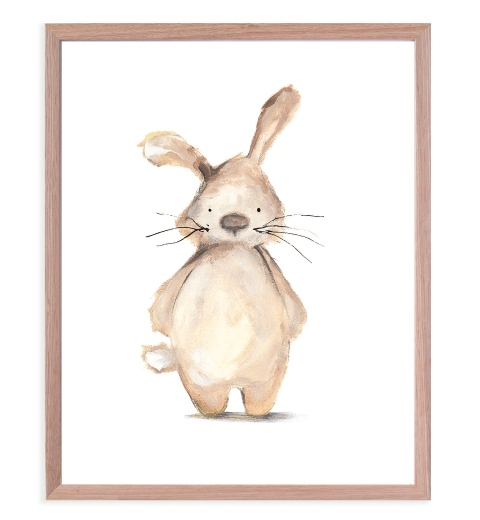 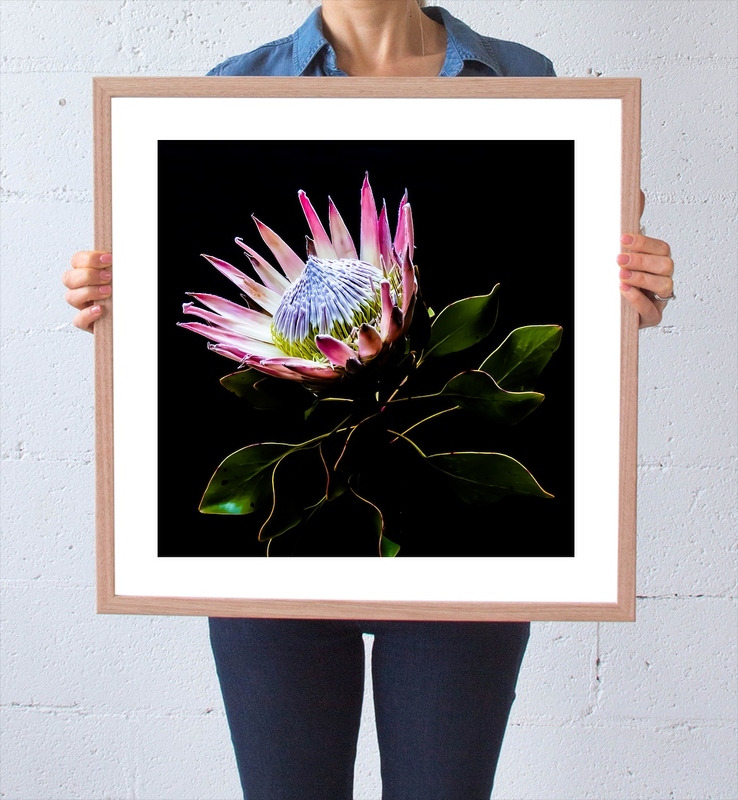 Printed on luxurious and thick vellum textured paper, each card comes with a thick peel & seal envelope.